The new coach arrived with the intention of introducing his famous 'closing down of spaces' system, which consisted of putting the opposing team under heavy pressure by pushing the defence up. In the 1982/83 season they beat Real Madrid to win both the Copa del Rey, with a splendid last minute header from Marcos, and the League Cup. The following season should have been the one in which Schuster and Maradona, the great star duo in the League, triumphed. However, it was not to be. The little Argentinian star suffered a serious injury after a fierce tackle from Athletic Bilbao central defender, Andoni Goikoetxea who had, curiously enough, already injured Bernd Schuster in the 1981-82 season. 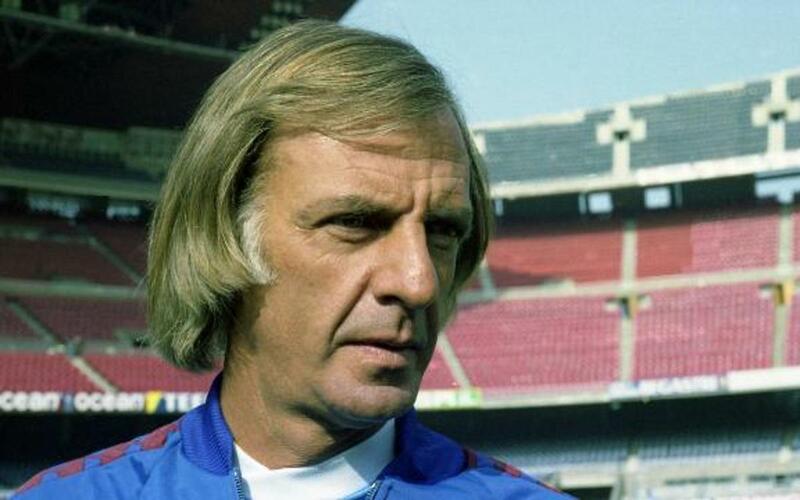 The team only managed to win the Spanish Super Cup and Menotti decided to leave the Club.